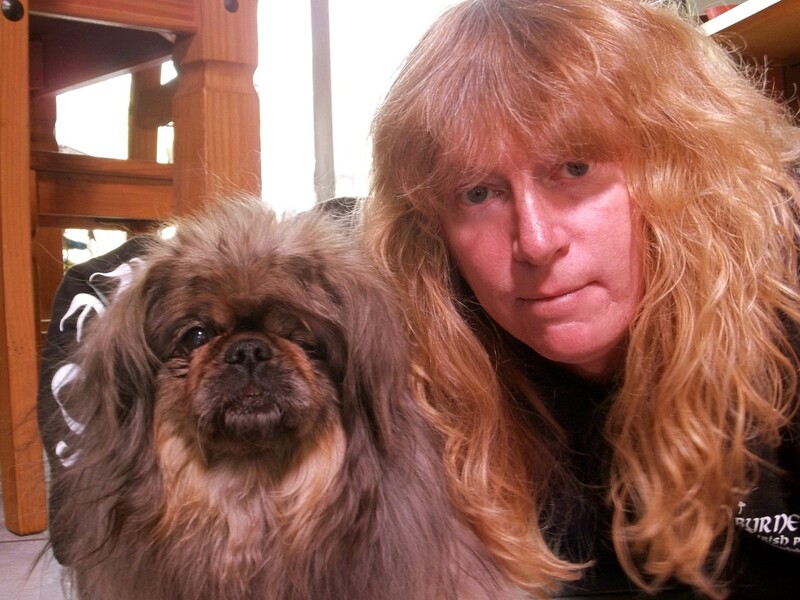 It is often said pets look like their owners. According to science, it may actually be true. Psychology professor at the University of British Columbia, Stanly Coren suggests people are drawn to the familiar – and for that reason, are drawn to our own faces, which we see over and over reflected in mirrors every day. 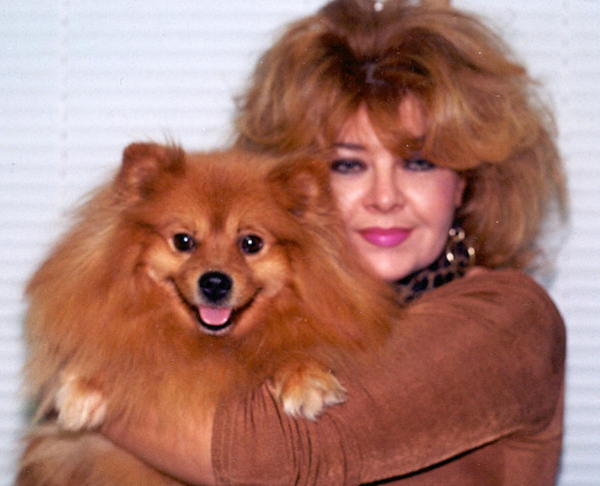 It is this preference that tends to drive people towards pets that subconsciously remind them of themselves. 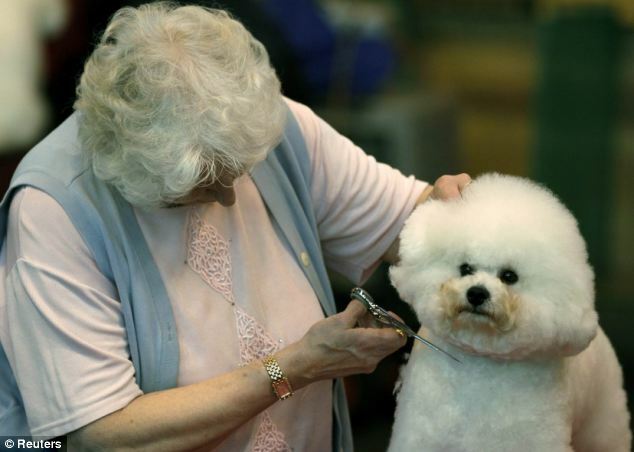 Coren conducted a study investigating the influence of a woman’s hairstyle on the dog breeds she was drawn to. 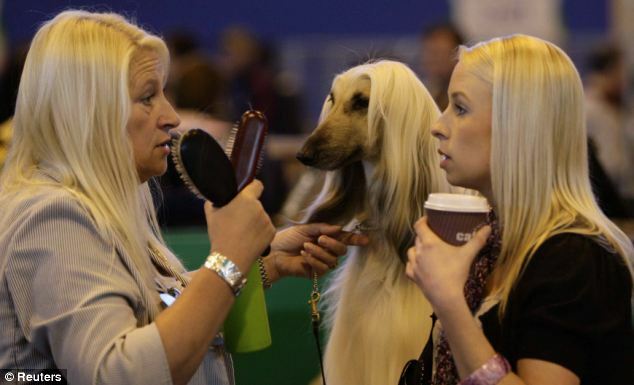 He discovered there was a strong preference for women with hair that covered their ears to prefer dogs like the Springer Spaniel. 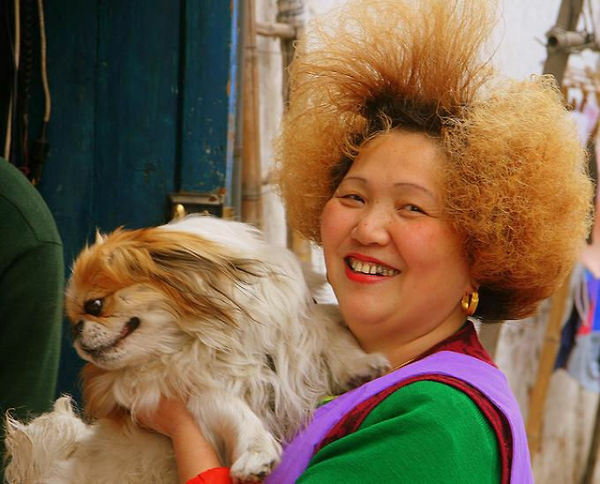 Women with short hair and their ears visible preferred breeds like the Siberian Husky and Basenji. Coren’s conclusion: familiarity breeds like. Psychologists from the University of California, Nicholas Christenfeld and Michael Roy found similar results. 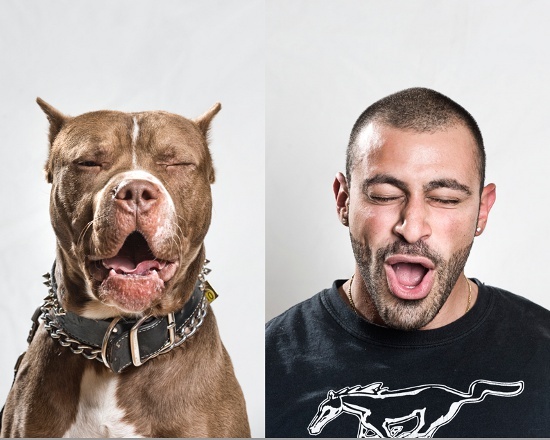 They asked test subjects to look at a muddled collection of photos of dogs and owners and try and match them up. 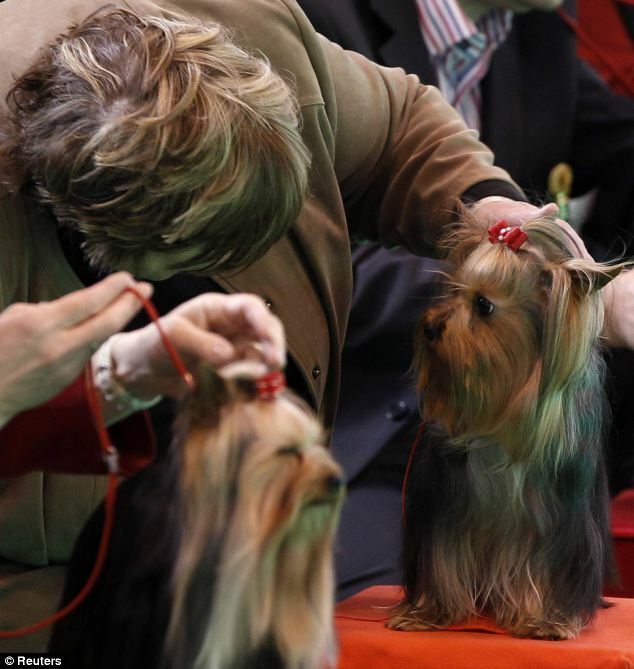 In two-thirds of cases, the subjects linked master and pet on looks alone. The effect is probably as a result of evolutionary parenting drives. We are instinctively geared, according to Christenfeld, towards small, nonverbal creatures that resemble us as we are driven to be affectionate towards our children and young relations to ensure the survival of our genes. 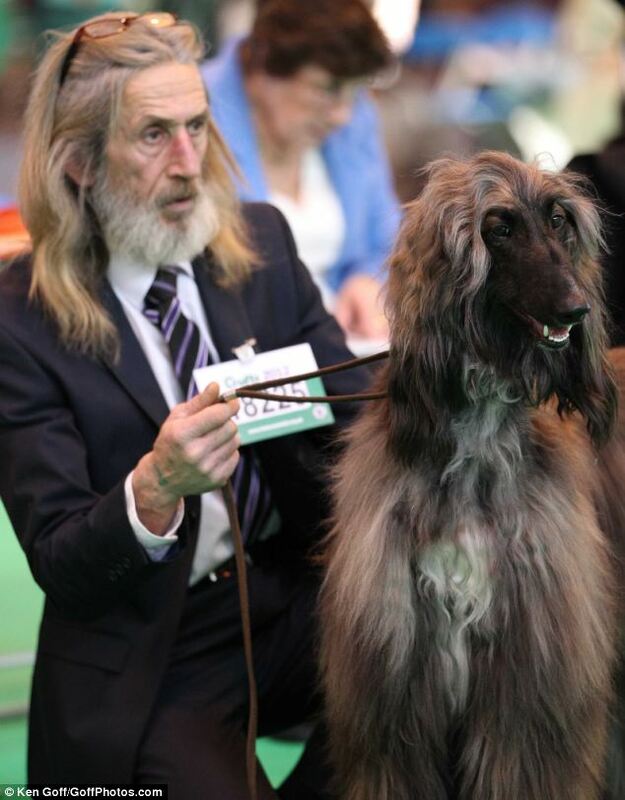 If you and your pet are doppelgangers, showing off you matched looks can really pay off. 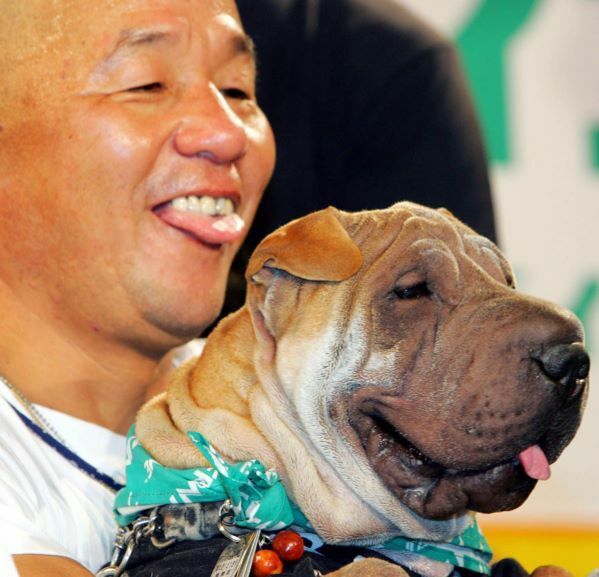 Jiro Yamada won 300,000 yen with his two-year old Shar-Pei Occhansticks at an annual Tokyo look-alike contest. This is sooooo cool I'm doing a project on this in school!